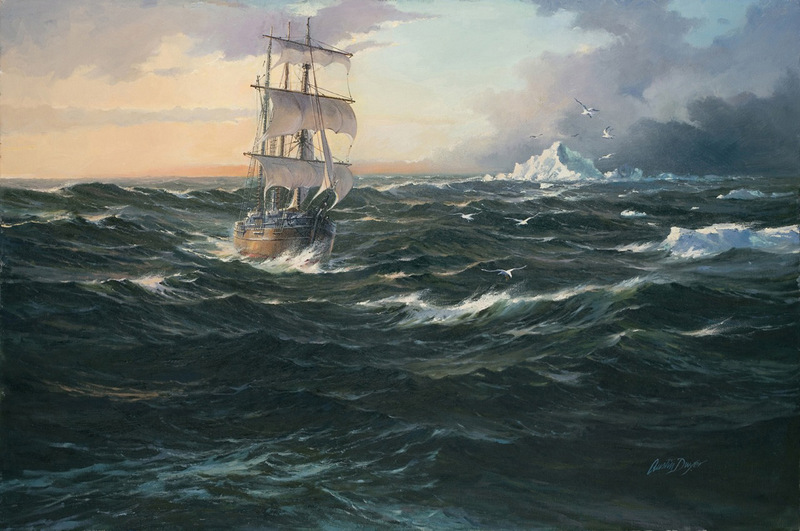 Austin Dwyer is a member of The Modern Marine Masters and a signature member of The American Society of Marine Artists (ASMA). 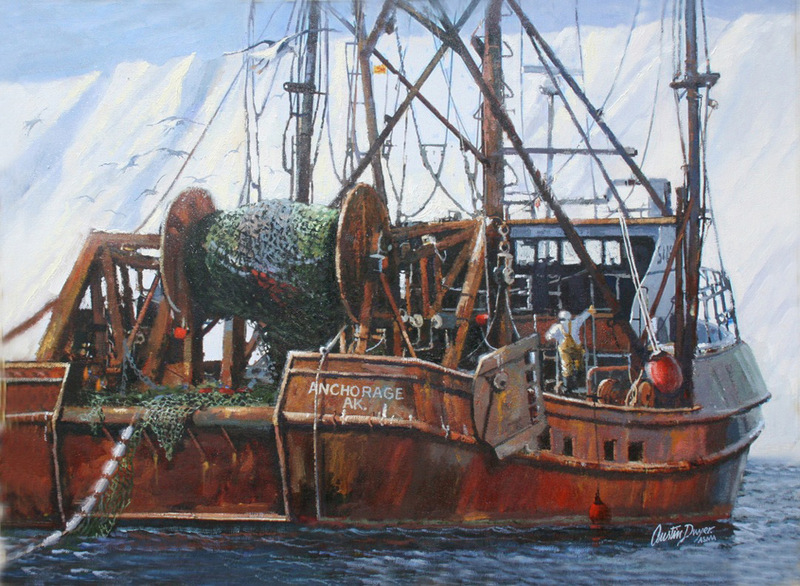 He is also a past president and fellow of The Puget Sound Group of Northwest Artists. He was born in County Tipperary, Ireland and is a principle with Cohen Dwyer Advertising and Marketing in Seattle. Besides being a painter, he is also a teacher, author and musician. Austin studied music in Dublin at the Municipal School of Music and Art in London and Frankfurt, Germany. 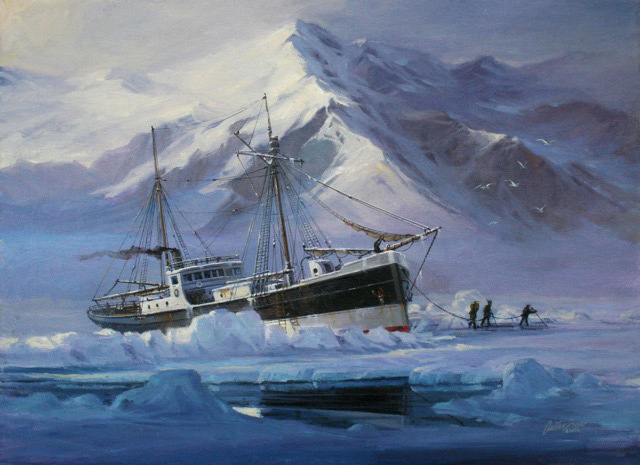 At 16, he was a cadet in the British Merchant Marine. His travels finally brought him to America, where he joined the USAF. 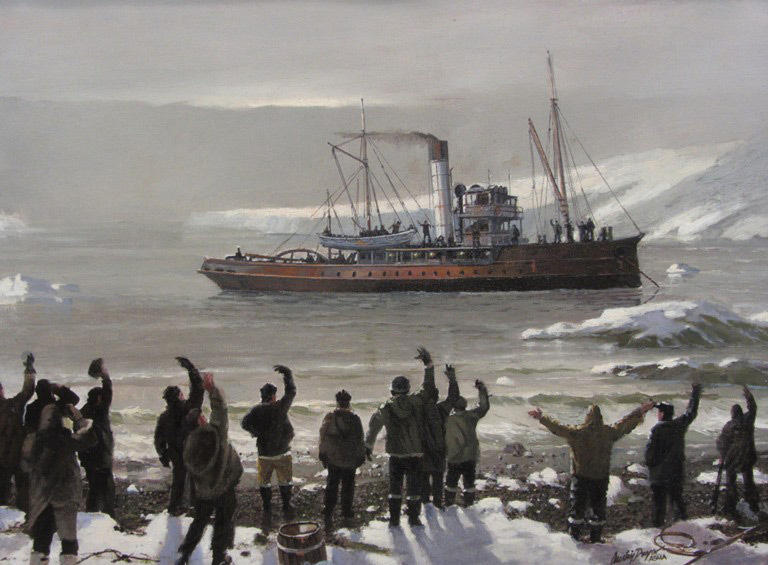 After the service, he arrived in Seattle and studied commercial art and illustration at the Burnley School of Professional Art. He taught at Burnley for fourteen years and has been a frequent guest lecturer at high schools and universities throughout the state. 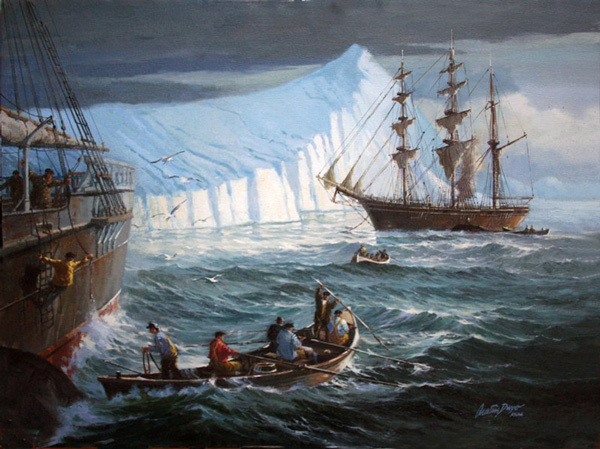 His art has won awards in the United States and the United Kingdom. 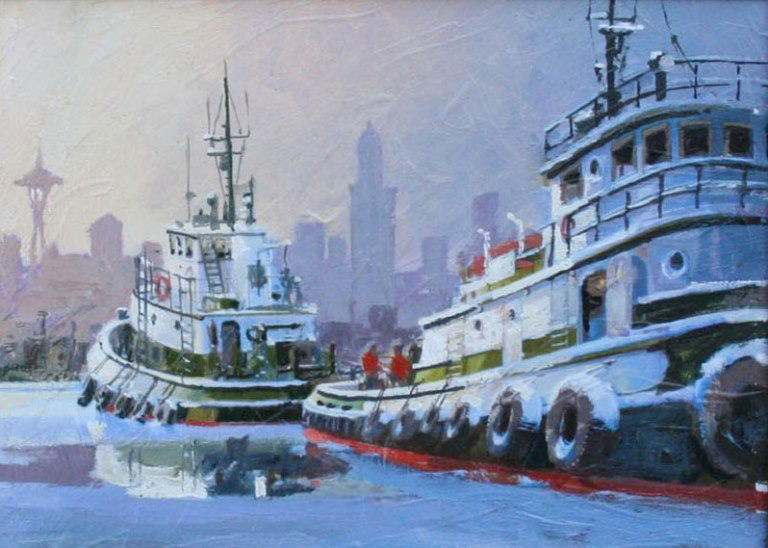 Locally, his paintings frequently advertise the merits of Foss Tug and Olympic Tug companies for their calendars. 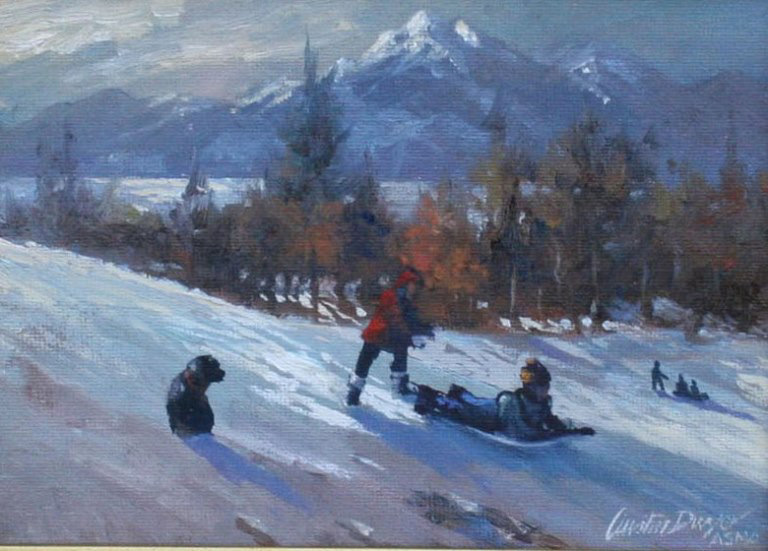 Austin’s paintings have won many awards, including the Frye Museum and West Coast Paper Show. Since the creation of the Puget Sound Country Exhibit, he was awarded the West Coast Purchase Award twice. 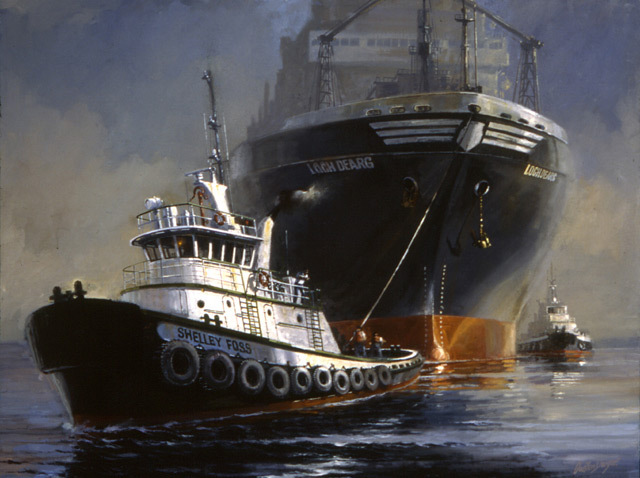 He received numerous awards in the Expressions West exhibit and was awarded Best of Show twice in the National Maritime Exhibit at Coo's Art Museum. 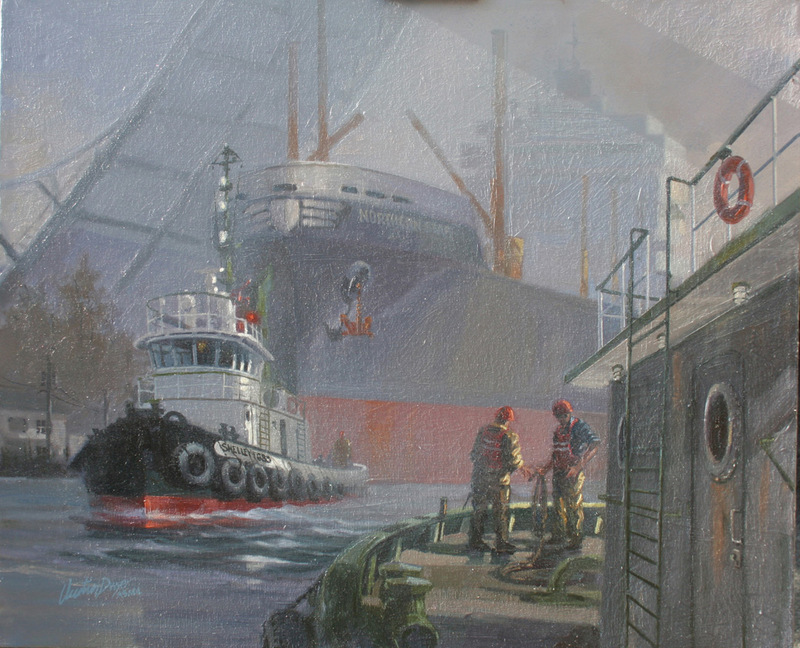 Austin was the featured Artist and Judge for the 12th Maritime exhibit at the Coo's Art Museum. On occasion, he returns to Ireland to paint and sketch marine, landscape and of course the local pubs. 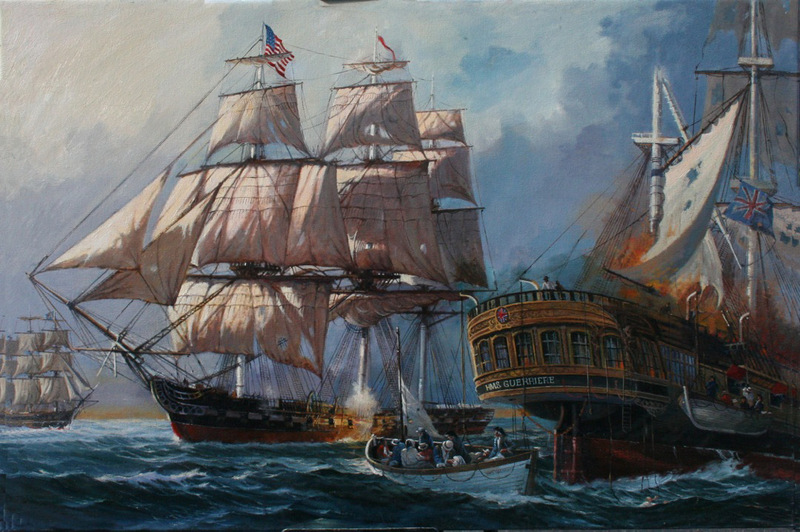 Want to read more about Austin and the Mystic Seaport Gallery?